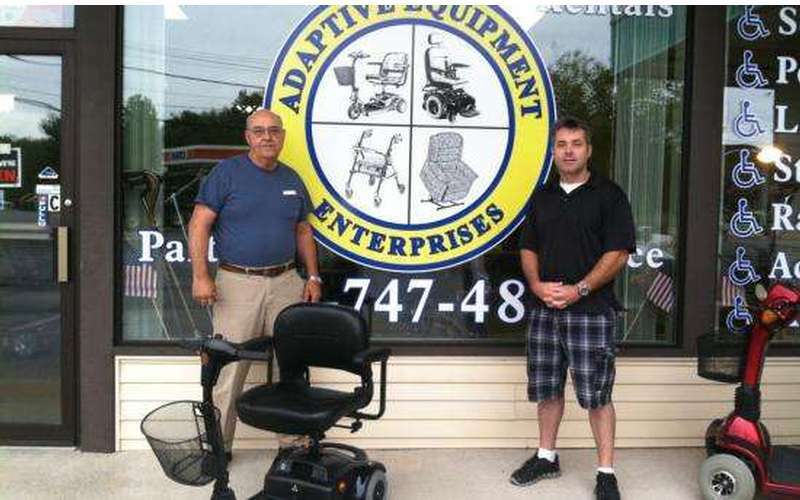 Adaptive Equipment Enterprises | Mobility Equipment Sales, Service & Rentals! 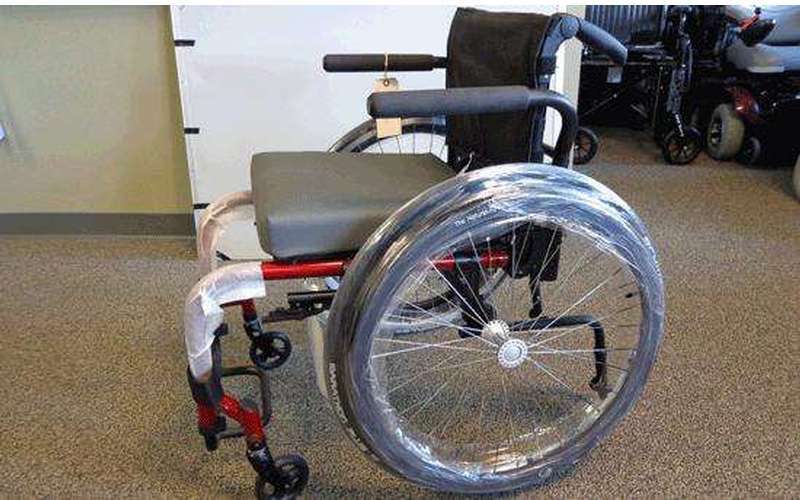 Contact us for all of your Mobility Equipment needs! 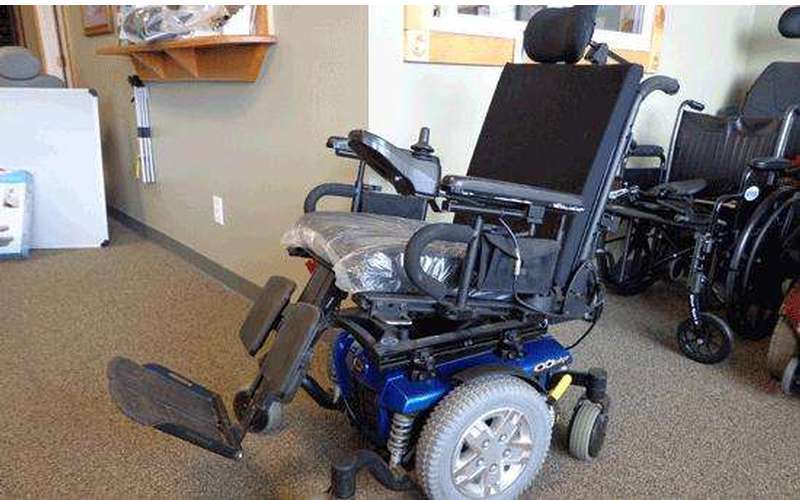 We provide new & used mobility products, service and rentals. We are constantly updating and improving our product lines in order to make the best possible equipment available at reasonable prices. 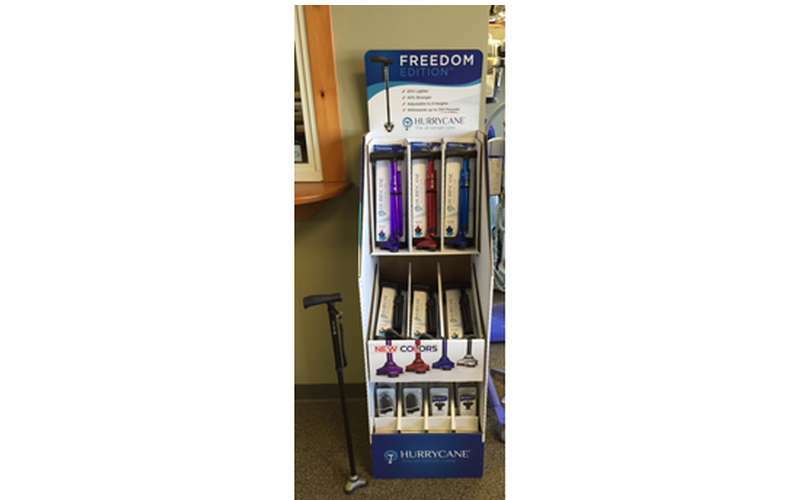 Sales: We stand behind our products and service commitments. Rental equipment is also available. 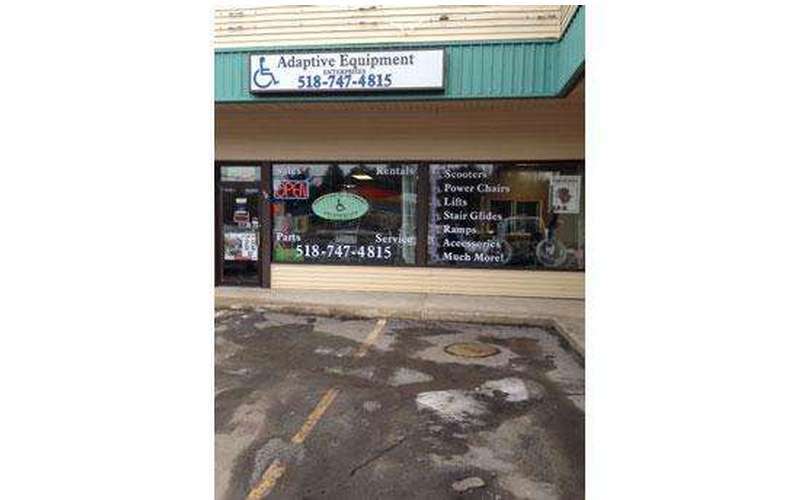 Repairs: We service what we sell and "everything else"
Equipment Rentals: At Adaptive Equipment we offer competitive rates on rentals of all of our equipment & accessories. With daily rates as well as weekend, weekly & monthly specials, we can help you get on the move! Guaranteed lowest prices - We will beat any local advertised price! Service Calls: Are available during normal working hours. Emergency situations and expedited calls are prioritized. Service Contracts: Are satisfaction guaranteed. Rental contracts are simple and accommodating. Available by phone any time! 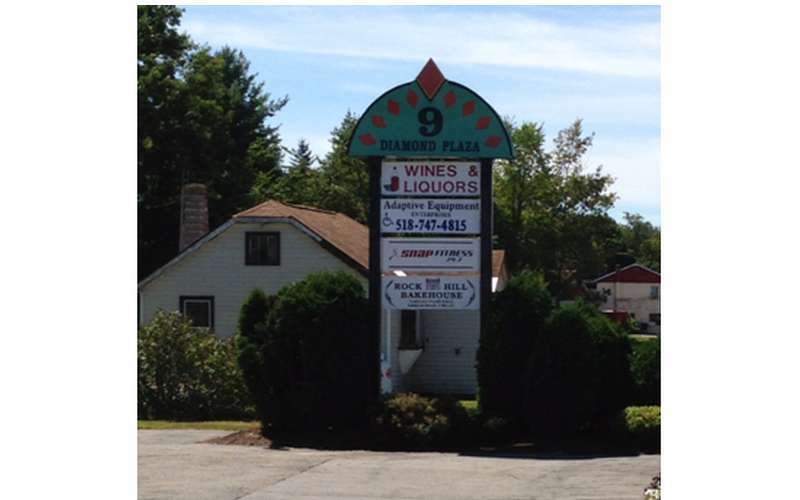 Our new location is very convenient just north of I-87 exit 17 N on Route 9.